Well it has been months or even a year since I last updated this blog, to all my followers I am really sorry, there have just been too much life stuff happening but I am slowly getting back into it now. So with no further delays here is my card for As You Like It challenge it's fun Do You Prefer Old or New Stash, tell us why, we want everyone to join in and also in. Thanks for stopping by and I will be back soon. Happy Crafting. We are planning a lot of competitions over on the Crafty Sentiments Designs Facebook group and this is our first! We want you to leave a comment HERE on this post with your suggestion of a name for this new digi character. Once the competition has closed, I will choose a winner and they will receive the digi stamp!! The competition will run until midnight Sunday (tomorrow) night and the winner will be announced as soon as possible after that. 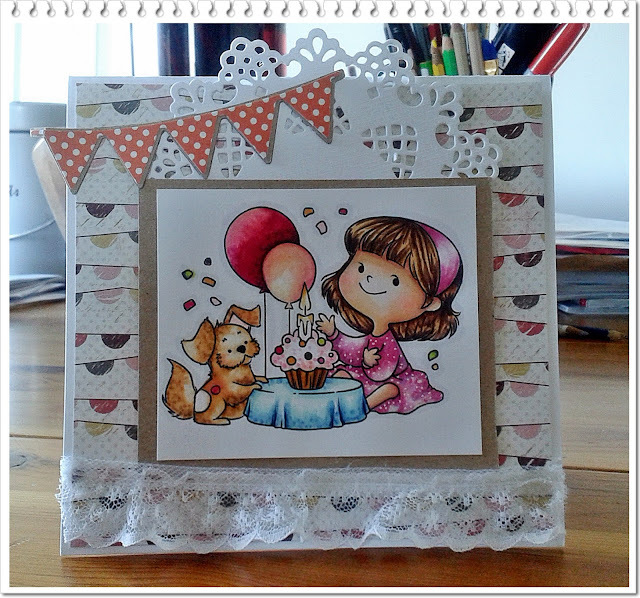 Hi everyone, you must be wondering what I have been up to well I have been busy do a lot of things and doing nothing at times, but I am happy to be back in blog-land now and I would love to share some new stamp sets and also my DT card using one of the images. We have as always a wonderful challenge over on AYLI challenge for the next 2 weeks...so why not join us and tell us what is your favourite Occasions and why? Today for my card I have used Patsy and Gizmo from the Pixie Do Birthday Set available from Crafty Sentiments Designs. Well another 2 weeks have past and lots more to do before the holidays.. I have finish my mixed media piece and its for my DT post, why I chose this girl is because she is very girly and look adventurous, just like when we were all kids we were little explores. I was going to draw a mix media girl directly onto the canvas but decided not to. Will do one next time. I must confess, I was in creative heaven when this started coming together, and you can see behind some of the things I use in the process, I added some white dots to her sock, top and bow as well as some on the flowers. 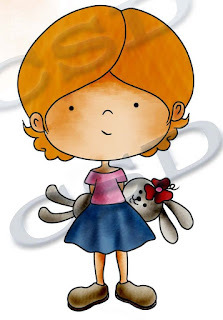 She is from my digital collection and is available for instant download from the website. 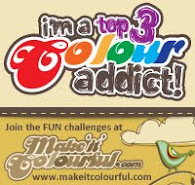 Remember to join us HERE and have fun creating. A close up look of the flowers...Remember to check out my images on my website HERE,. 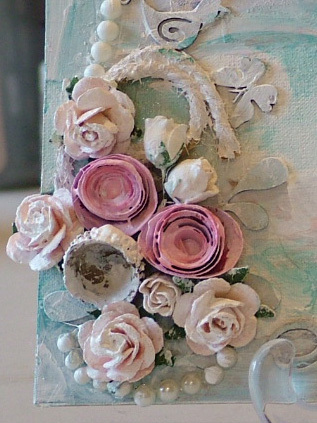 On this piece I use as my base canvas board 8x8, Gesso, Gelatos watercolour crayons, mulberry flowers, chipboard letter, butterflies, designer papers, cord, pearls, acrylic paints and finally some stencils. AYLI Challenge - DT Card, What is your favourite Season? Well Over at AYLI we are having a fab challenge, Your favourite Season and Why? So join in and tell us what it is. Mine is Summer I love it, it might be because I am from the Caribbean where it is always sunny and no snow or winter scenes. But I must confess, I do love snowmen in winter, they are so cute but not cuddly lol! 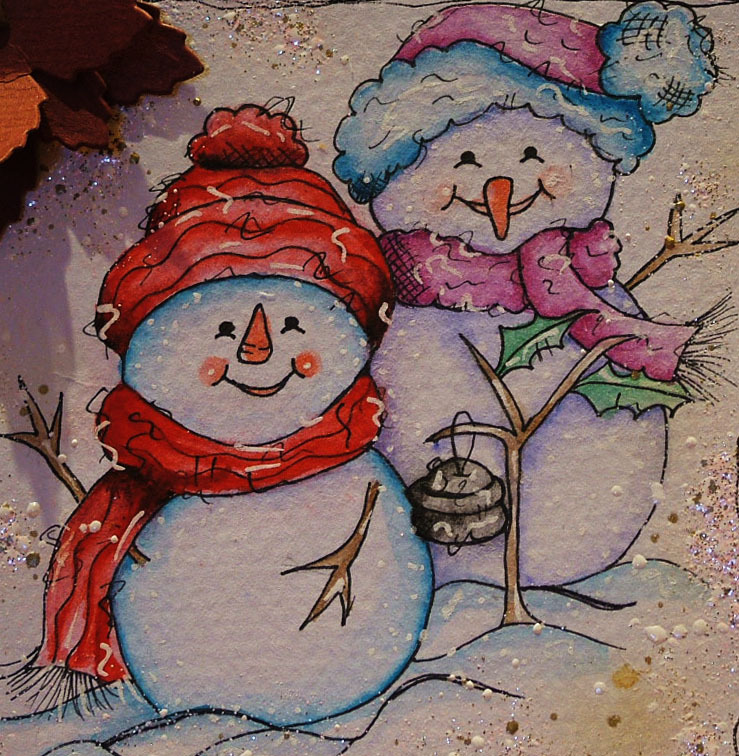 So I drew a bunch of snowmen the other day and watercolour them up and I had to use one today for my card as it fits perfectly in this challenge. Remember to join us HERE and have fun. A close up look at this image...this image is a digital stamp with the others can be found on my website HERE,. 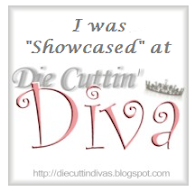 I also use the crafty cutter die tab from my cutting die range also available on the website and just use my pitt pen to go around the edges. Hi Everyone, well after a long blog break I am back and I have some fantastic new images to share but before I do so which will be in another post I want to share my DT project for AYLI challenge this week....the theme is Favourite Hobby and why? As you know I like to sketch and paint new images for my shop so what better way to show this than this fab image from my website.....Please join the challenge Here to win some fantastic prizes. Sorry the picture quality is not brilliant but it's one of those things...I watercolour her in, she looks like a real painter lol! There is a great new challenge over at As You Like It this week...Another late card I really need to get better organise. So better late than never. here is my card using one of my digital stamps and the theme is Sports. 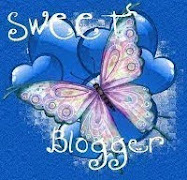 I love chasing butterflies and I think it is great and it should be a sports as kids and adults love butterflies. This is more of a simple card but love the image. Well a great new challenge over at As You Like It this week...Sorry I was meant to post this yesterday but was very very busy. So better late than never. 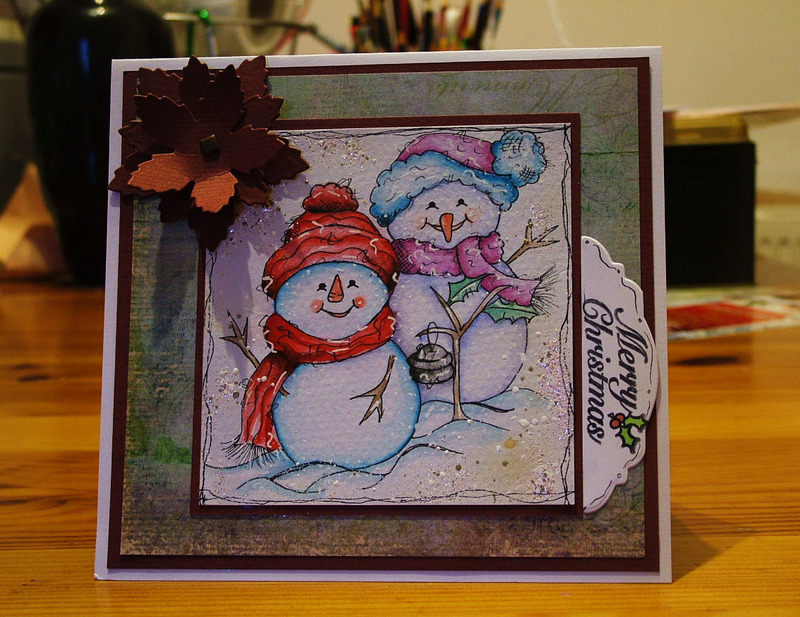 here is my card using one of my rubber stamp set Friendship Set 4. I love mulberry flowers it just add that extra touch to a card. I also used frantage, ribbon as border, copics to colour, pins etc. I have used one of our latest stamp releases with copics, this one is called Isobel - Sea Shell. 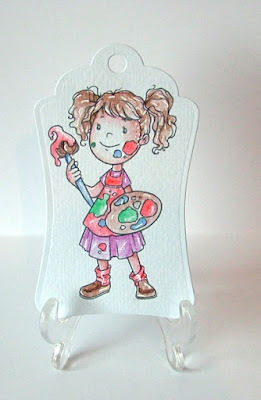 This stamp and more from the Lollipop Dreams Collection can be found on the Crafty Sentiments Designs Website HERE. Please remember to join us at AYLI and win an amazing prize. Hi everyone sorry I am late posting this one but I have been sorting out a lot of things over the past two weeks so I am behind with all things. Well it's still not too late to join the AYLI challenge the DT have made some amazing things so hop over and join in the fun this weeks challenge is alcohol inks or distress inks. I have used one of our latest TV launch stamps with copics and chameleon pens which I think works well. The picture quality is not brilliant. 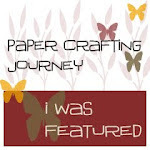 This stamp and more can be found on the Crafty Sentiments Designs Website HERE.